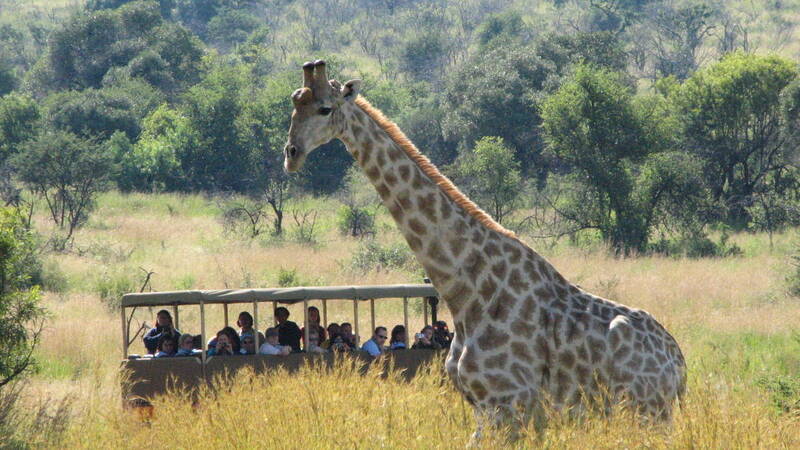 With wildlife in abundance, you’re sure to be enthralled by our Private Safaris. 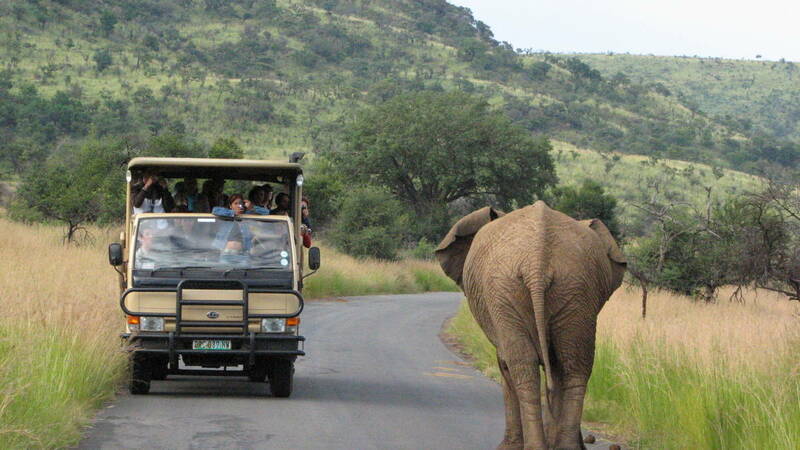 Enjoy a 3 hour Game Drive into the Pilanesberg National Park with our registered field guide who will convey extensive knowledge on the park and it inhabitants. Enjoy the natural beauty of this Malaria-free park in an open 25-seater vehicle. The Pilanesberg National Park accommodates virtually every mammal of South Africa and is also home to the “Big Five” (Lion, Leopard, Rhino, Elephant & Buffalo). WeatherNo weather restrictions. Game Drive will always go out even if it rains. What to WearComfortable outdoor clothing. Always bring a jacket/jersey along, and for the cooler winter months (May to August) a beanie/scarf and gloves also recommended. 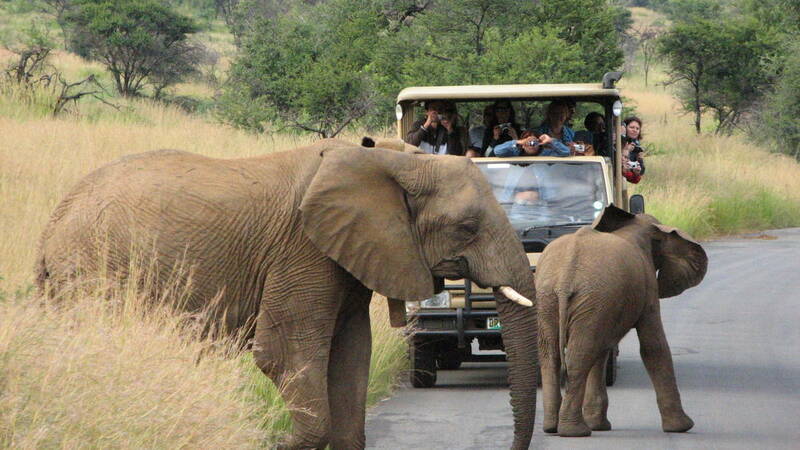 Guests or Spectators*Guests are welcome to bring their own cooler boxes with drinks on the Game Drive. ExclusionsBeverages are excluded from this service. Guests are welcome to bring their own cooler box with beverages.